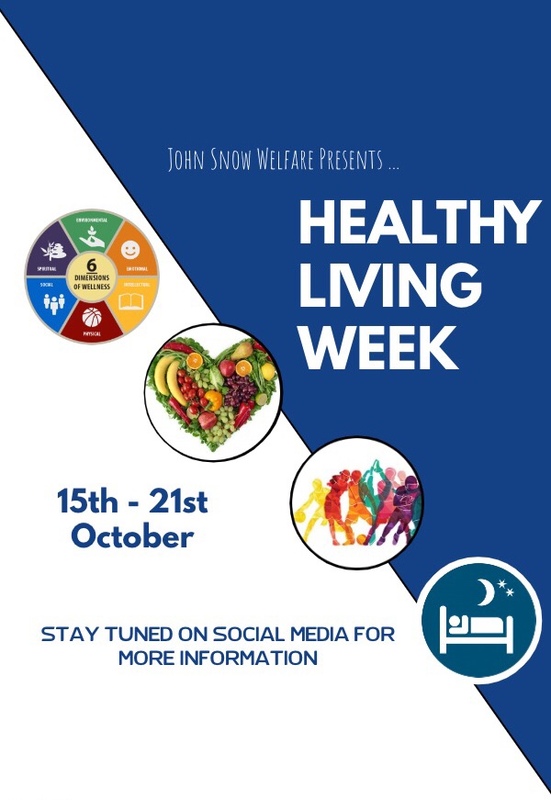 Our first campaign was ‘Healthy Living Week’ in an attempt to overcome the dreaded ‘Freshers’ flu’! 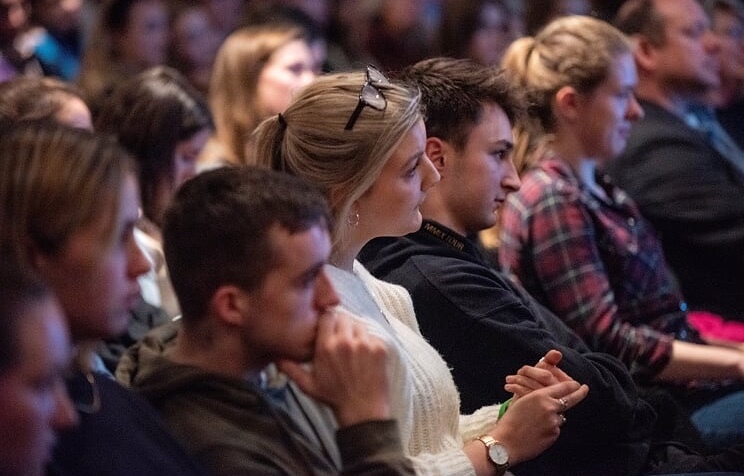 Throughout this week, we discussed the importance of having a balance of interests at university in order to remain healthy physically, mentally and emotionally. We also ran a competition (see image below) where students had to guess the total number of calories in various foods. There was a great response from students from all year groups but the winner was second year, Shruthi Balaji with the correct guess of 3330 calories. 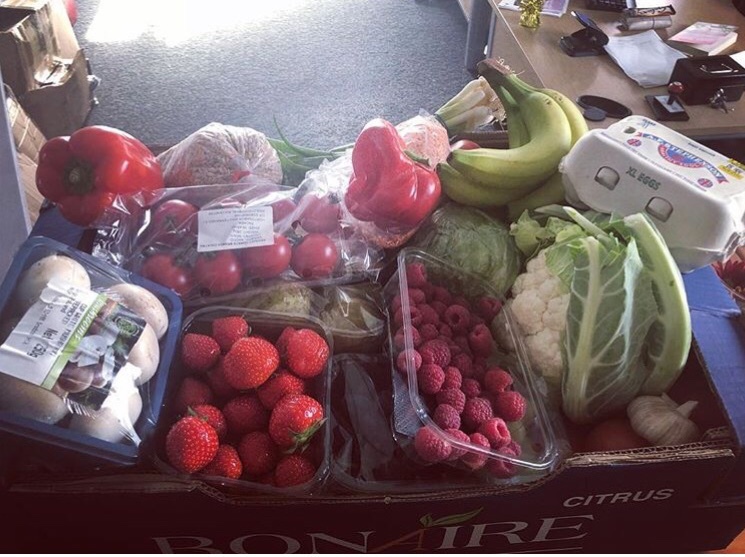 The prize was a fantastic box of fresh produce including fruit, vegetables and eggs from Thames Fruit and Veg in Newton Aycliffe. 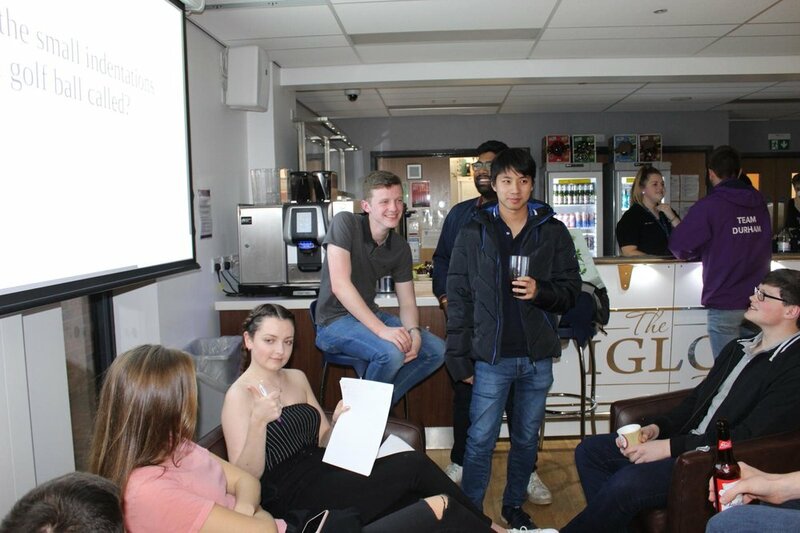 Our second campaign of this term was ‘Drug and Alcohol Awareness Week’. 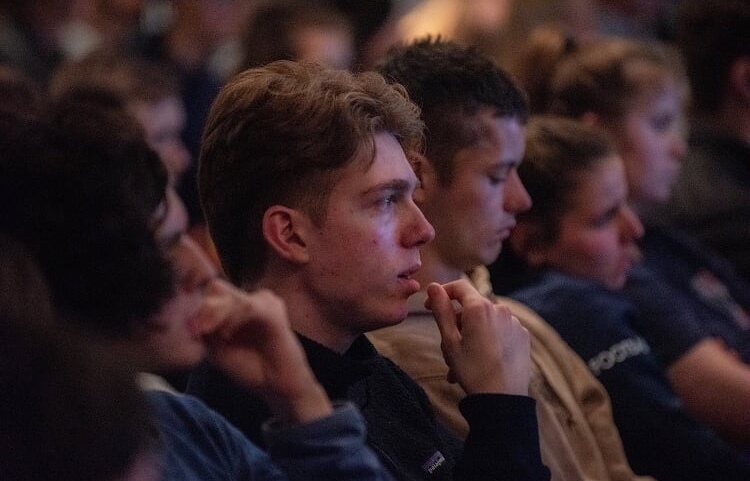 Throughout the week, we shared information and helpful websites about drugs and their effect on your health as well as an Alcohol Self-Assessment. We distributed alcohol measuring cups around college and hopefully our students became more aware of the number of units they consume in their drinks. 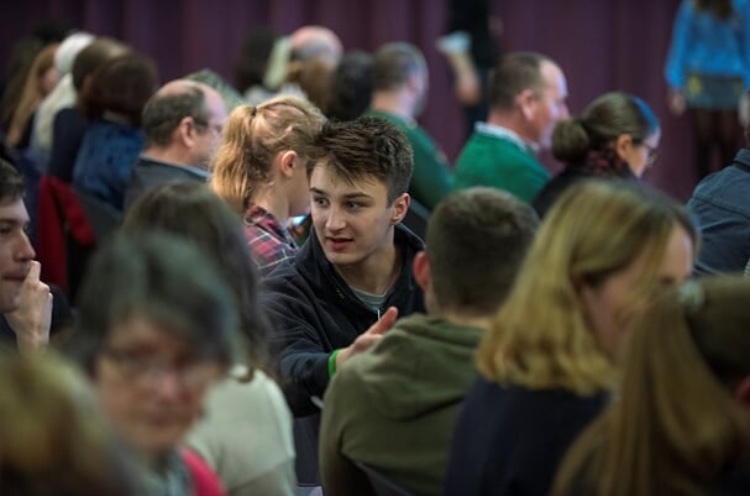 Our first college parent event this year took inspiration from the Great British Bake Off! We encouraged our college parents and their fresher children to get together and bake a Halloween themed treat. 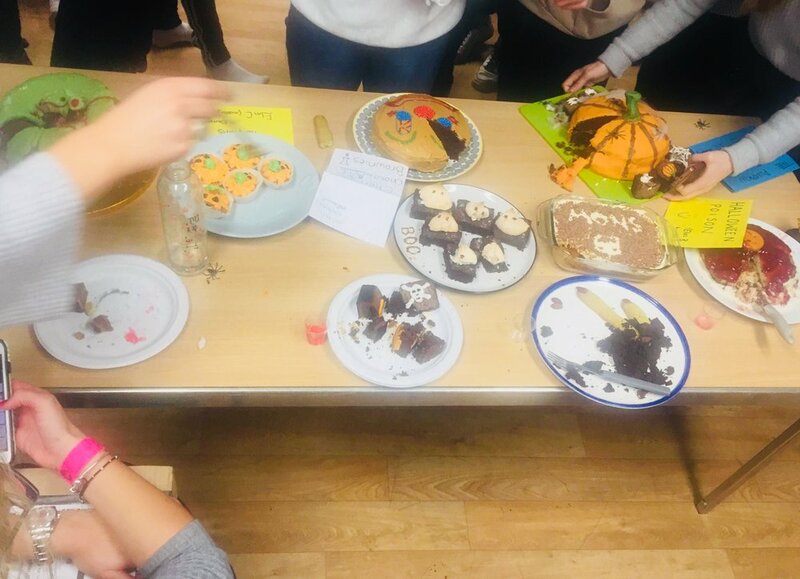 We had a great turn out with a number of delicious bakes (pictured below). 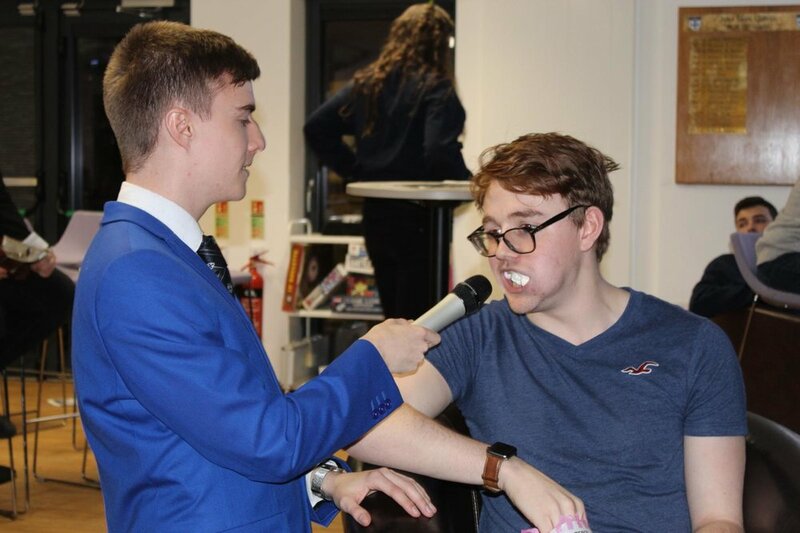 Our ‘silliest’ frep, Kyle Linacre took on the role of host and your Welfare Officers, Clio and Harry joined our Entertainment Officer, Rebecca Fraser to be the judges. Each family was marked out of 10 by each judge and the winner was the cheesecake! Well done to all involved! We had a very busy Mental Health Awareness Week! 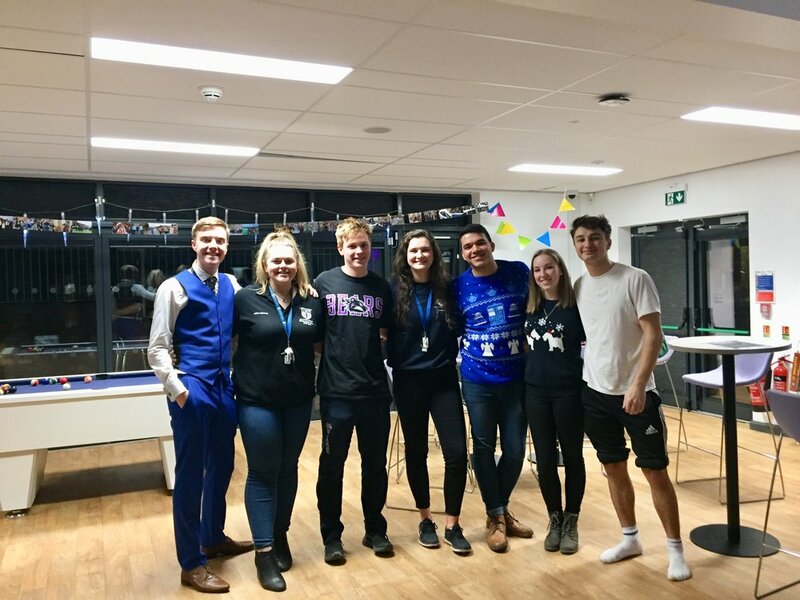 To kick off this campaign, we launched our ‘Dial-A-Doughnut’ campaign which involved any student from any year group having the chance to text our Welfare Team a question about mental health and a member of the team personally delivering the answer along with a Krispy Kreme doughnut! 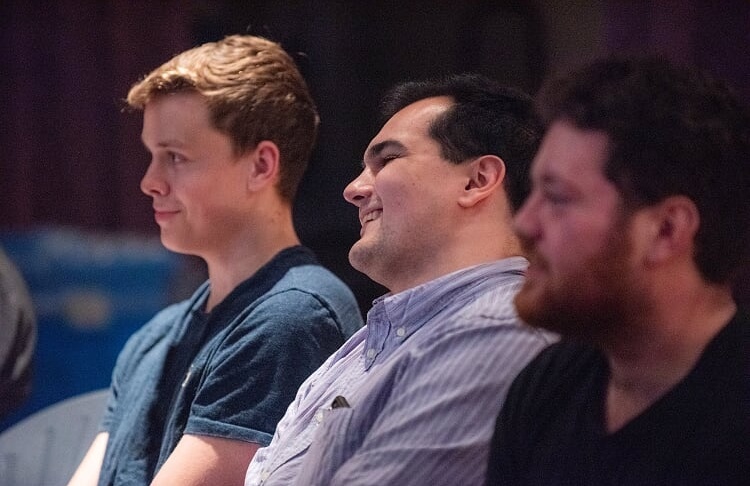 We had an overwhelming response to this event with over 60 texts sent in asking mental health questions. 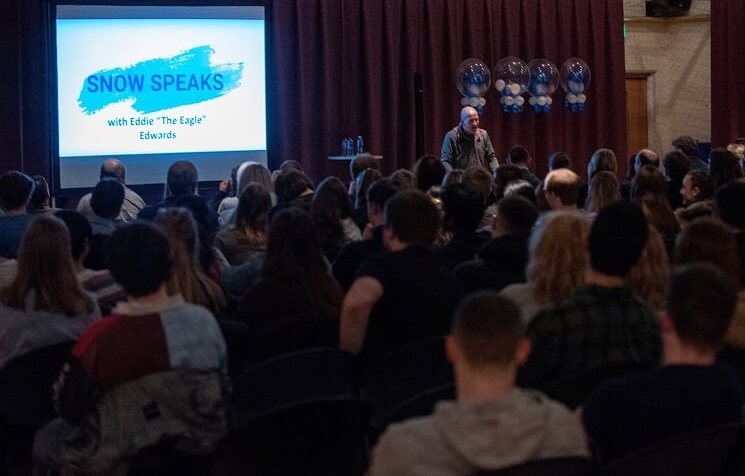 From this event, we based our content for the week and so we focused on the topics of depression, anxiety and stress as well as sign posting all members of college to the relevant contacts for anything they want to discuss. 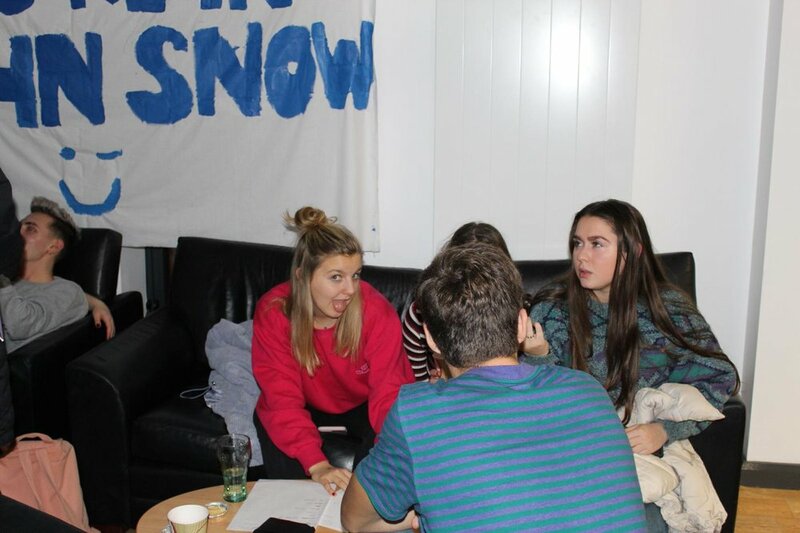 Always remember that your Welfare Officers are always here to help you with any issues you may have! Our final college parent event of term was our Family Fun Night! We invited all college families to the Igloo for some Christmas games. 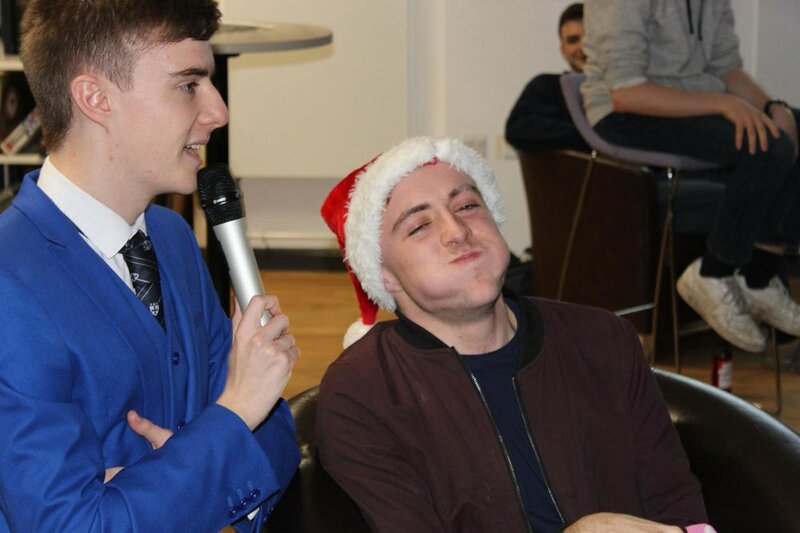 We ran a quiz, a Chubby Bunny challenge and a final of charades and the winners were First Floor Alder! Thank you to everyone who came! 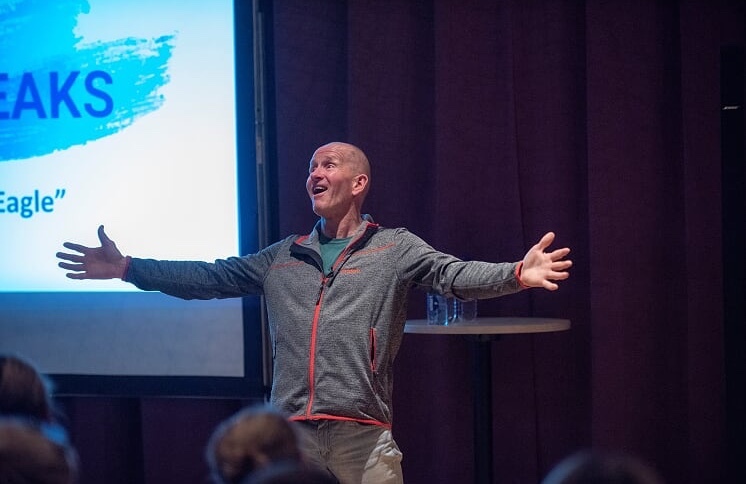 The pinnacle of our Mental Health Week was without a doubt this event. 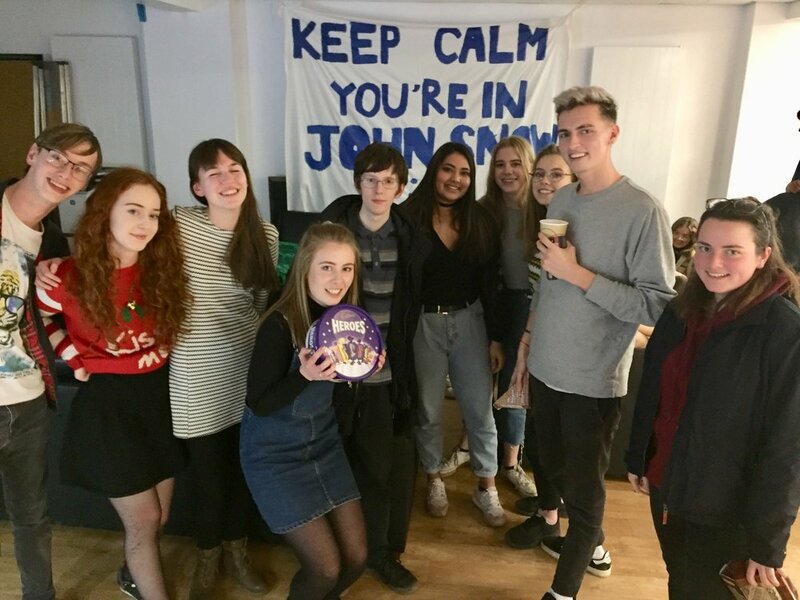 Snow spoke out about our mental health journeys in the hope of helping to normalise the topic of mental health in our community. 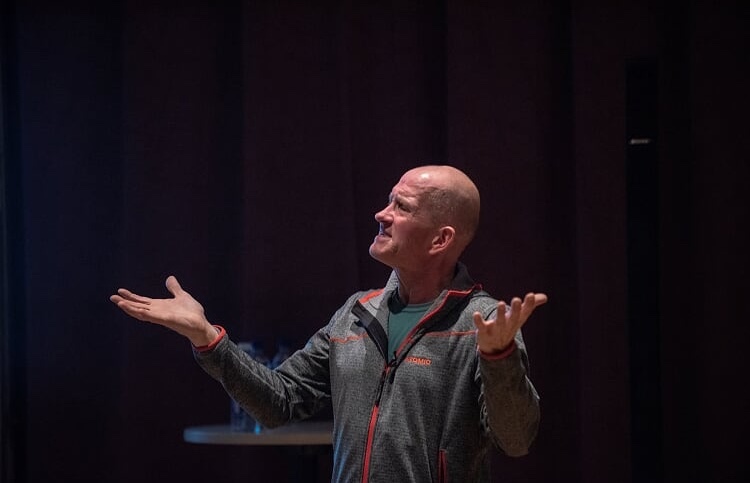 Then, it was Eddie ‘the Eagle’ Edwards’ turn to speak. 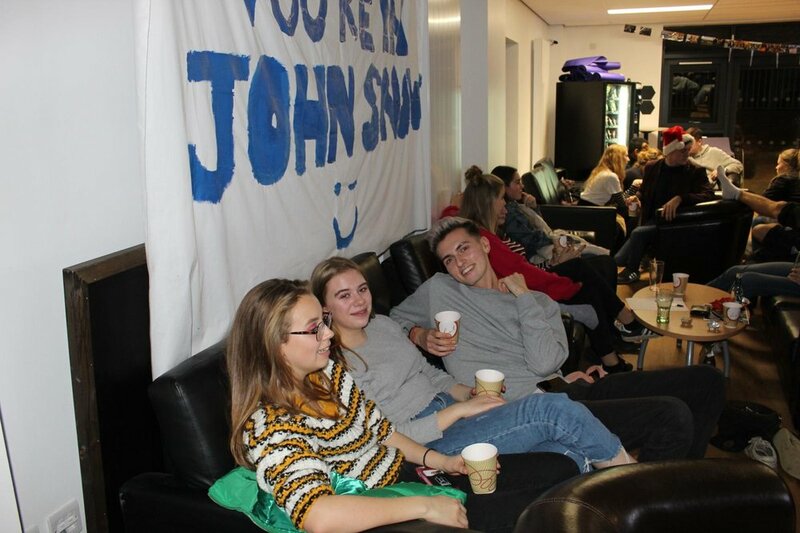 We opened this event up to other colleges and a range of academic departments and it was fantastic to welcome new faces to our community in Snow. 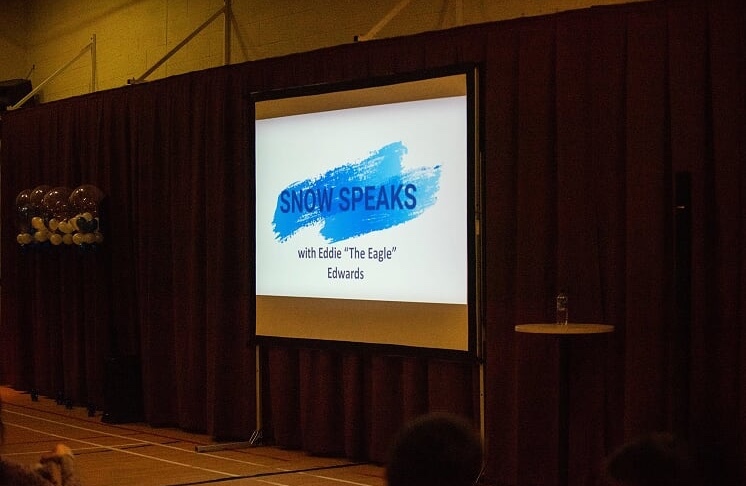 During his talk, Eddie talked about his journey to the Winter Olympics and the importance of being resilient and keeping a positive attitude when achieving your dreams. 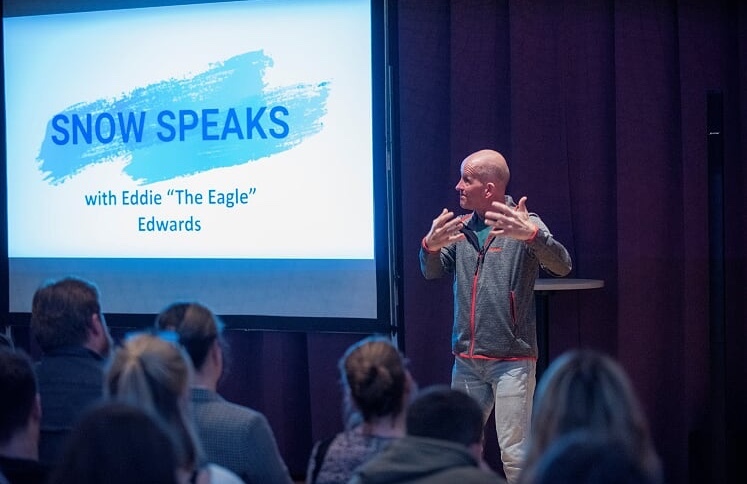 It was a superb talk and we are so grateful that Eddie came and for all of the students and staff who attended this event!